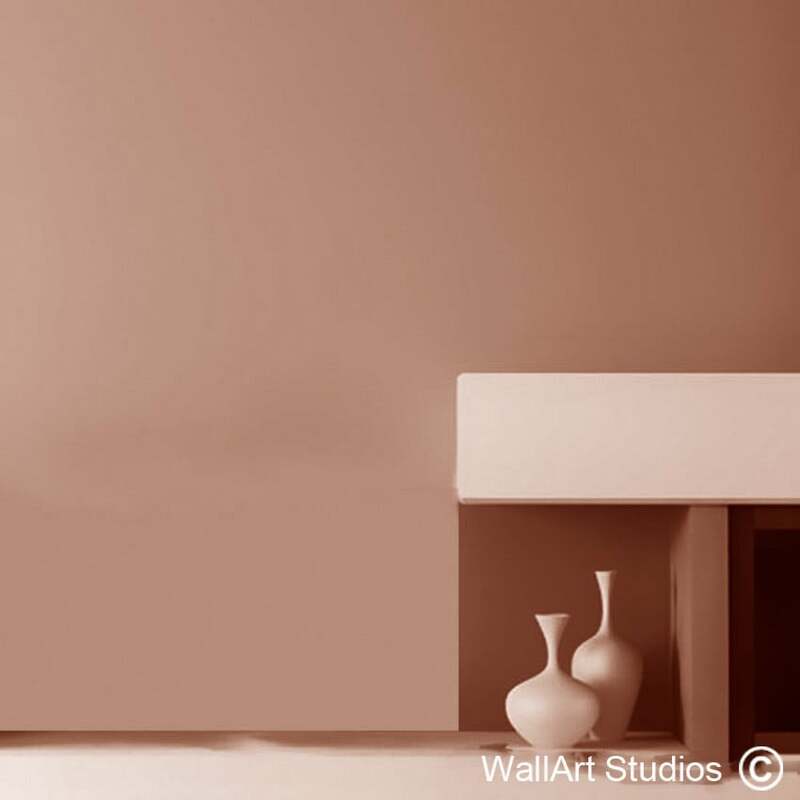 SKU: DD4. 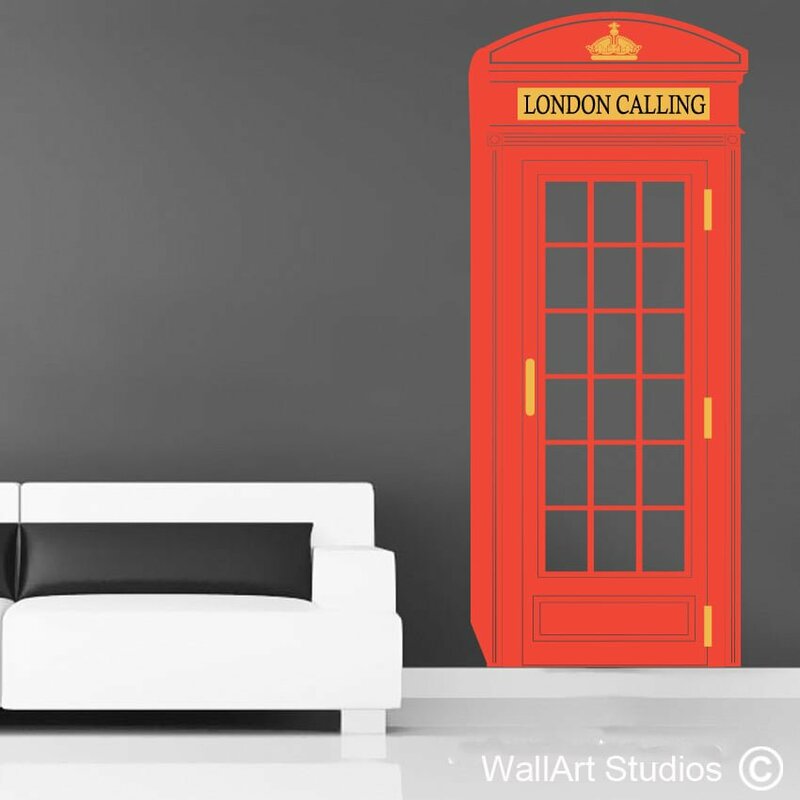 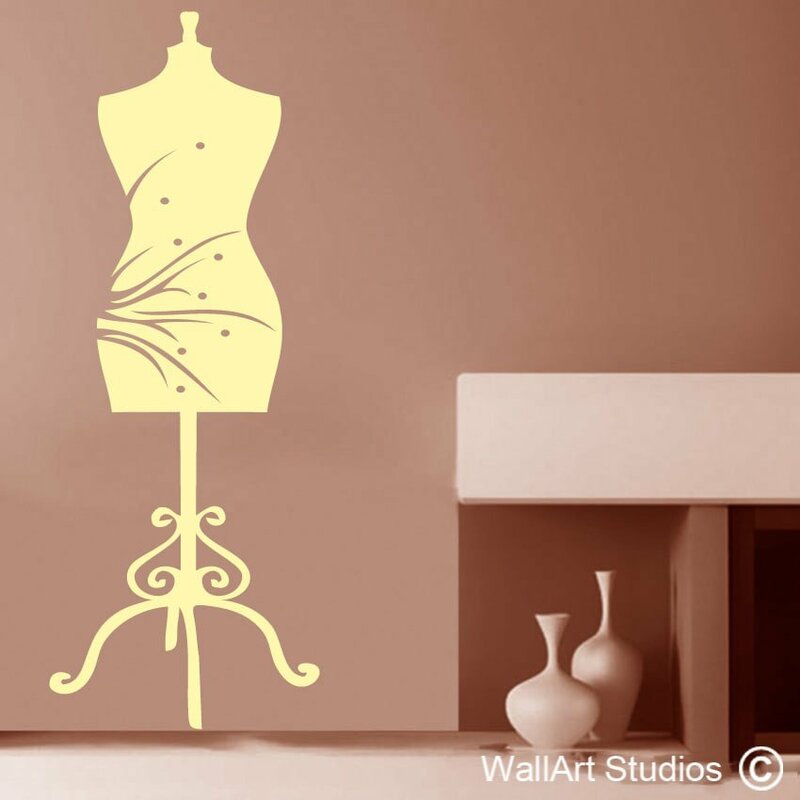 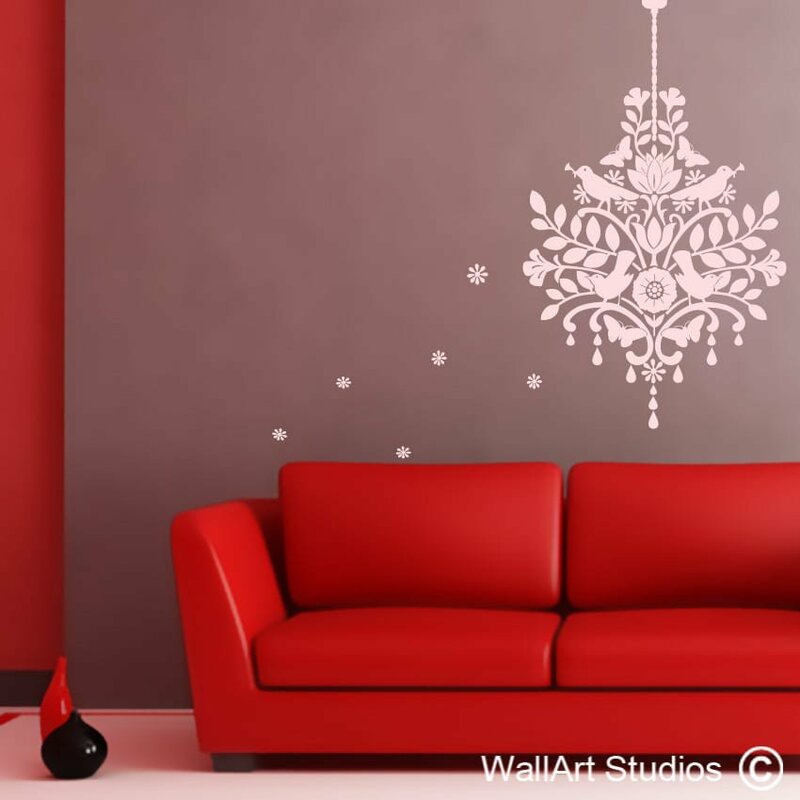 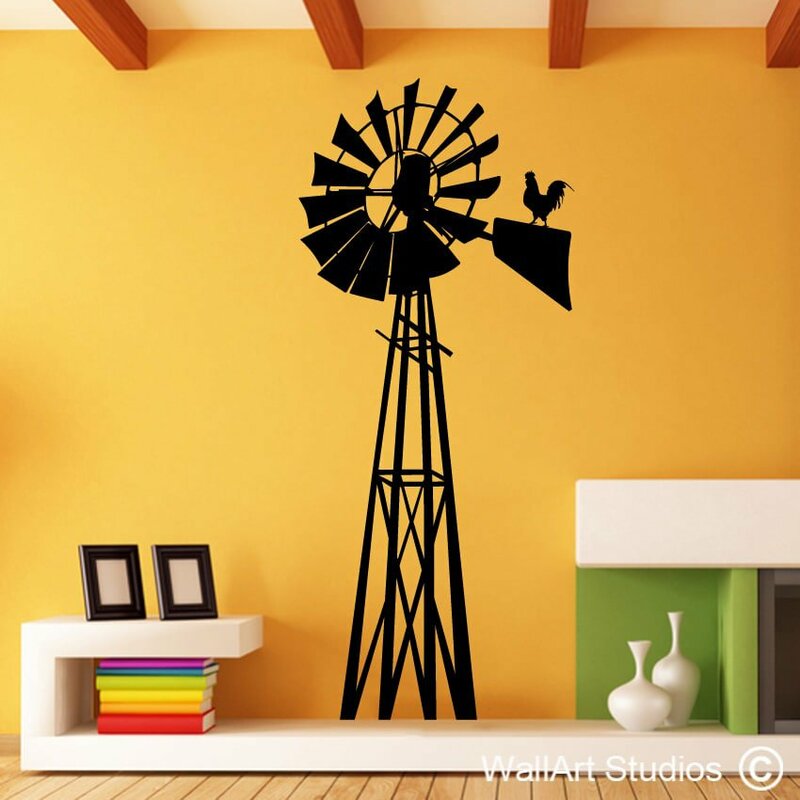 Category: Decorative Wall Art Decals. 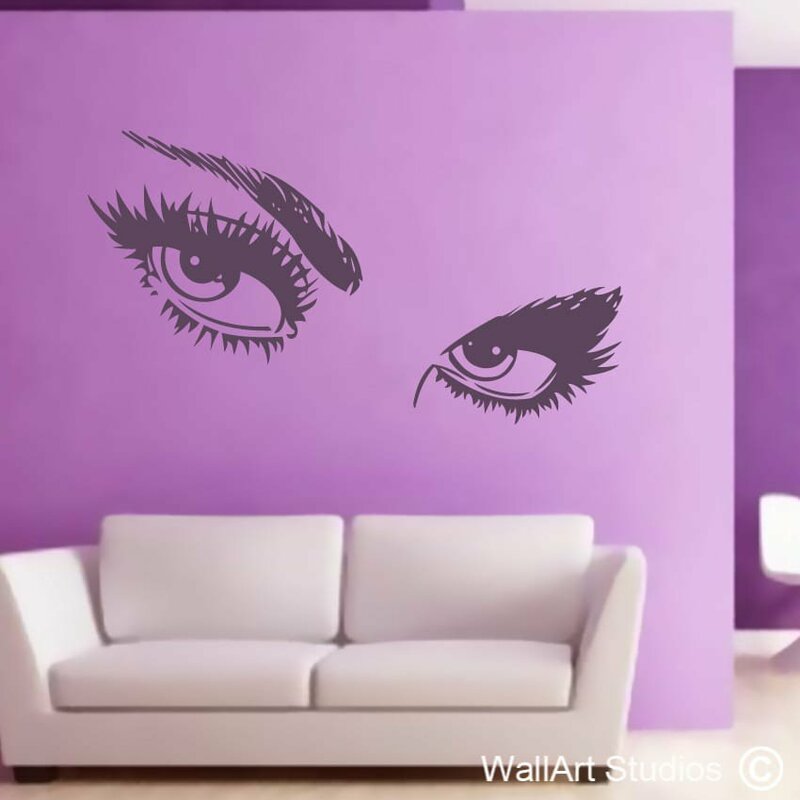 Tags: bathroom decals, bedroom decal, cool, custom designs, decals, decorative designs, dress, dressmaker, dressmakers bust, dressmakers dummy, fresh, funky, home & living, home decal, home decor, inspirational quote, kitchen quotes, living room decals, modern, motivational quote, office decal, stickers, swirl, vinyl, wall art, wall art bloemfontein, wall art stickers pretoria, wall art stickers south africa, wall decal & murals, Wall poetry, wall quotes.